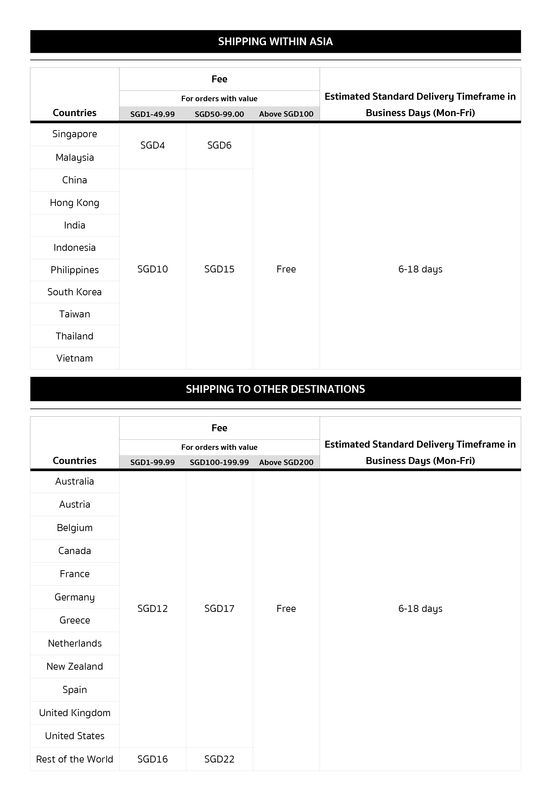 Cayenne short sleeve body made of soft certified organic cotton. 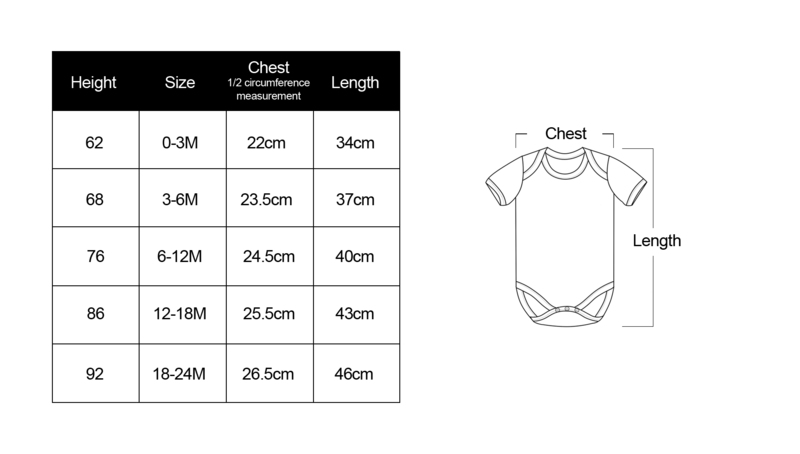 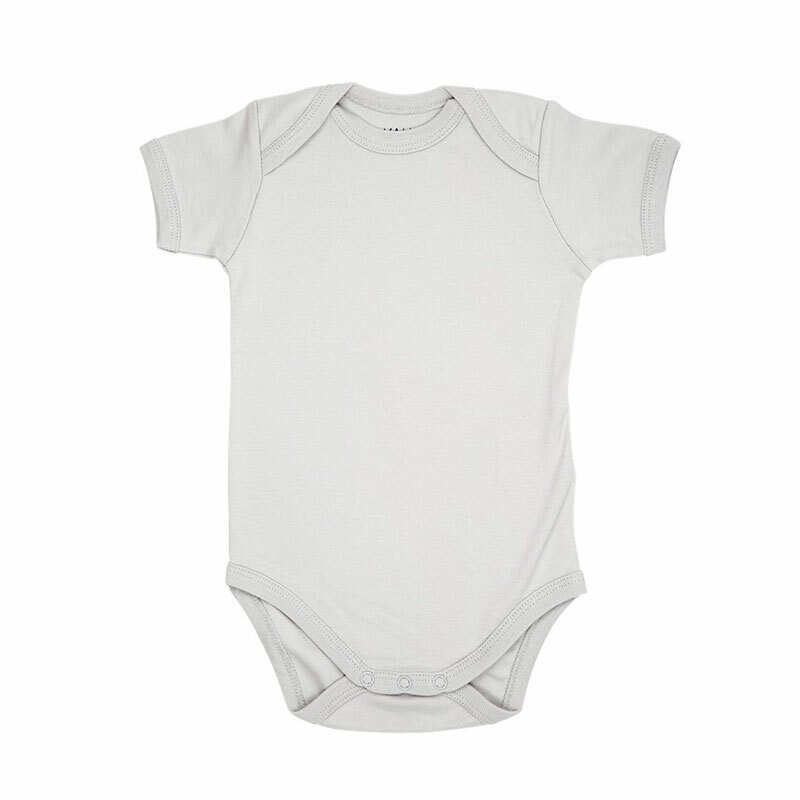 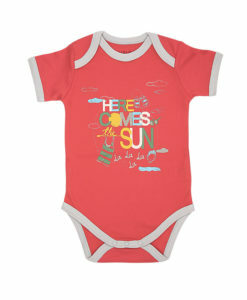 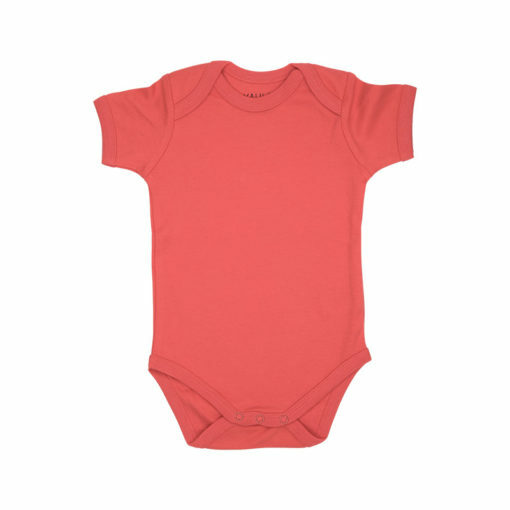 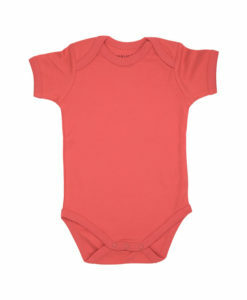 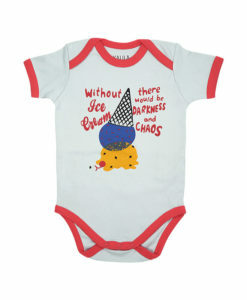 The body has an envelope neckline to let you pull on and off over your baby's head easily. 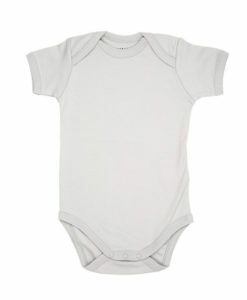 Also available in light grey.